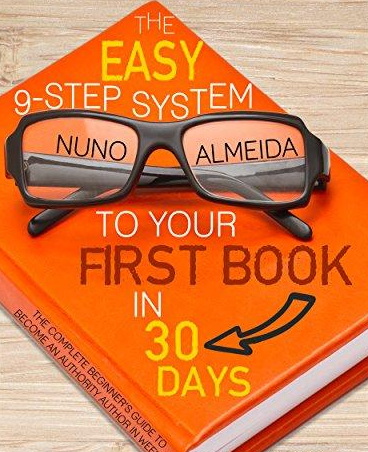 17 Times Amazon Bestseller Author is giving YOU his Complete System! Not only that, he's also giving you his FREE COURSE and the exact Skeleton File (already formatted!) he personally uses for publishing on Kindle! Most likely, but he swears otherwise! He has this stupid idea that if he gives you exactly what you need to solve your problems you might just stick around. By the way, because he has this delusion that you should always put your money where your mouth is, he actually shows you the video where you can see his 17 Amazon Best Sellers. Bananas! He's no saint, though! If you get his FREE COURSE he will try to sell you his complete, over-the-shoulder, professional Course down the line!